Lathers beautifully. Mild, no fragrance, no colouring. Gentle on skin. 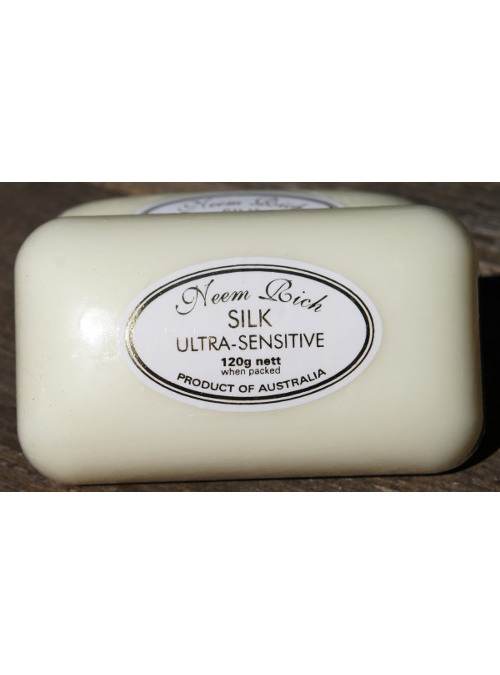 Made for those who have sensitive skin and/or suffer from Eczema. No animal testing – No animal products used – No pesticides used on trees.